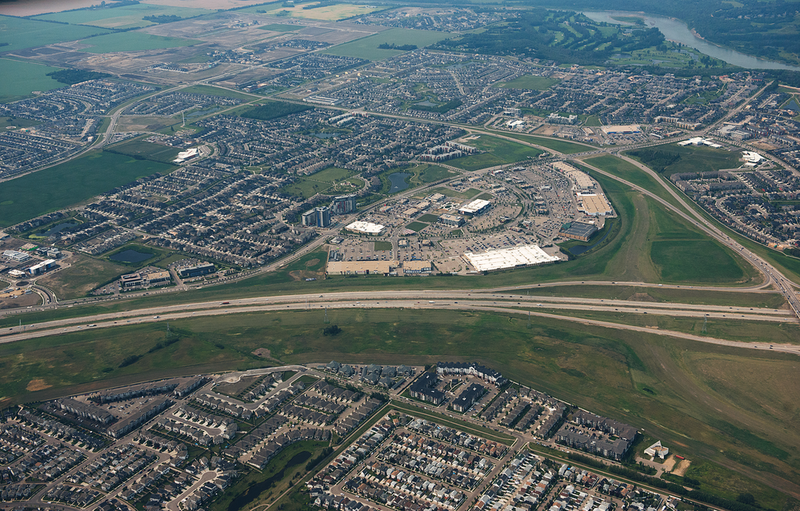 Currents of Windermere in SW Edmonton is a new shopping centre in the city’s most affluent demographic area. This site features both large-format anchor tenants, boutique-style retailers, and an abundance of popular entertainment and dining options. 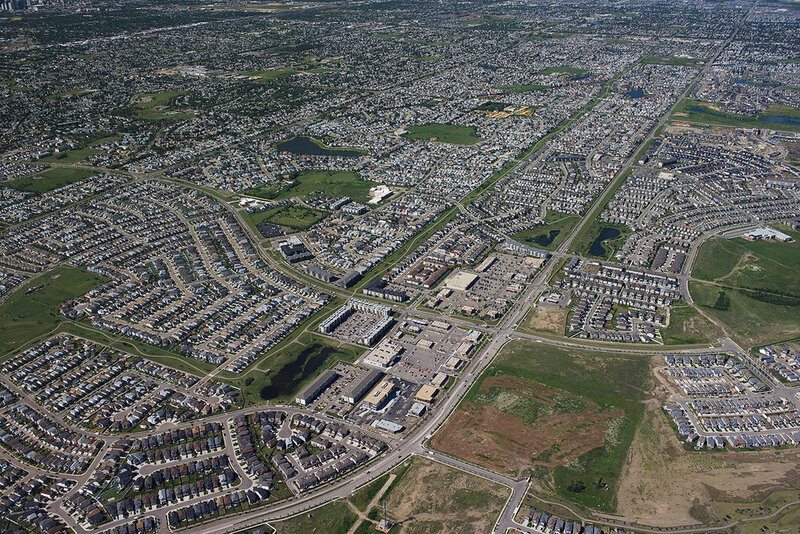 Hollick Kenyon and McConachie Plaza are located in a new development node in NE Edmonton, one of the city’s fastest growing residential areas. Grocery, pharmacy, financial institutions, quick service restaurants, beauty and professional services characterize the area. Cavanagh is a new retail development in the heart of one of the fastest growing residential areas in South Edmonton. Located near major highways and close to the Edmonton International Airport. An innovative new mixed-use project that raises the bar on design and sustainability. Cameron Corporation has a history of successful projects, and we are committed to creating more. If you are interested in joining us as an investor/partner, please contact us to discuss further. Thank you for contacting us. A representative will contact you within 2-3 business days.